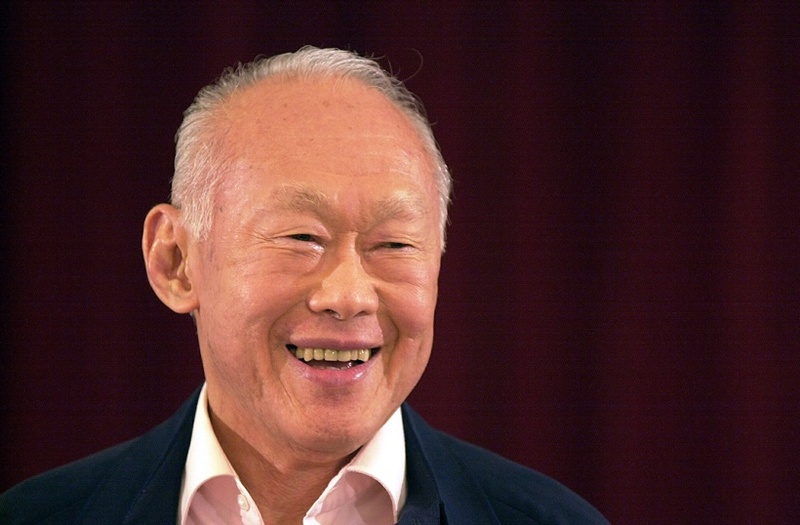 Tomorrow marks the first anniversary of our former Prime Minister Lee Kuan Yew’s passing. Last Saturday, more than 1,500 people attended a remembrance event in Tanjong Pagar, and flowers were placed at the Istana Park and outside the Parliament House to commemorate the late Mr Lee. 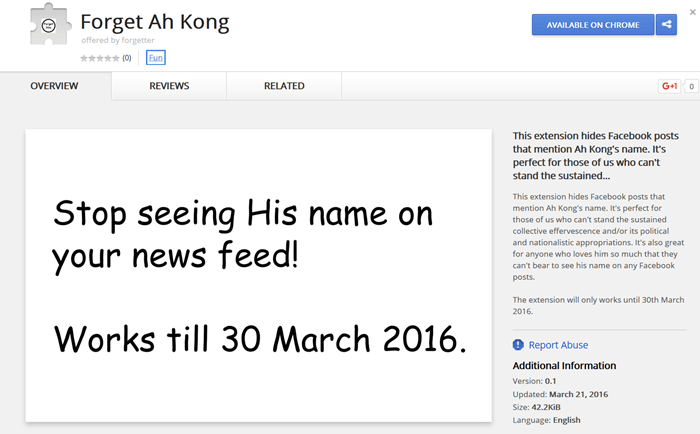 One Internet user has marched to the beat of his/her own drum to create a Google Chrome extension that hides all Facebook posts related to the former PM. According to the creator, the extension will work until 30th March 2016. Just the fact alone that the extension is listed in the “Fun” category goes to show how messed up the whole thing is. Whatever the intention is, one thing is clear, this is done in bad taste.